As a woman, there are few things that are more appealing than a weekend away to go on a shopping spree or having a spa day. Buying clothes for yourself, for your children, husband or just buying new goodies for the house. Heck, many women even find grocery shopping therapeutic. So why not take some time off for yourself and spend a weekend at one of our Century City apartments close to one of the biggest shopping malls in the Southern Hemisphere. 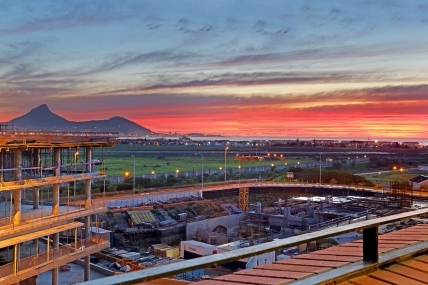 Canal Walk Shopping Mall is the 2nd largest shopping Centre is South Africa and the biggest in the Western Cape. It has offer 400 shops and restaurants, so it's almost impossible to not find what you're looking for. 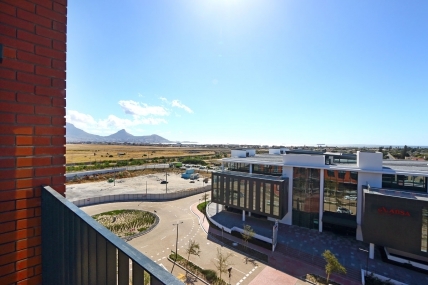 Canal Walk offers everything from large chain stores like Woolworths, Edgars, Truworths, Pick 'n Pay and Checkers to the exclusive stores offering items and gadgets to a niche market. Whether you're planning to shop for something specific or you're just planning to window shop, Canal Walk offers lots of fun and excitement. No shopping trip is complete without a delicious meal, some coffee or perhaps a decadent dessert. 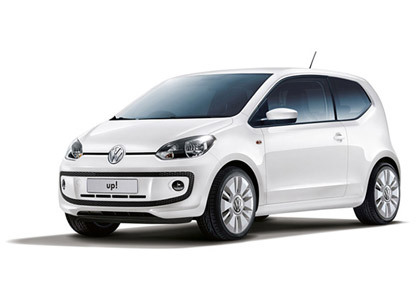 You can expect to find it all at Canal Walk. You'll find take away outlets, international cuisine and lots of coffee shops. There are also lots of shops which sell delicious sweets, biltong or other snacks. They're perfect for keeping your energy up while on your shopping spree! 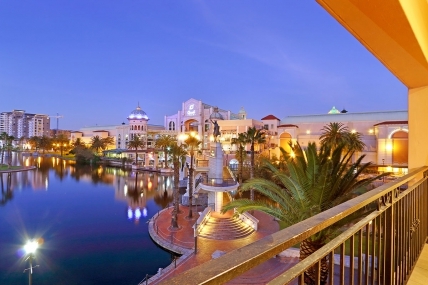 Not only does Canal Walk Shopping Centre offer lots of stuff to buy, eat or drink, the mall also offers spas, professional massages and hair dressers. There's no reason not relax and look great during your holiday! 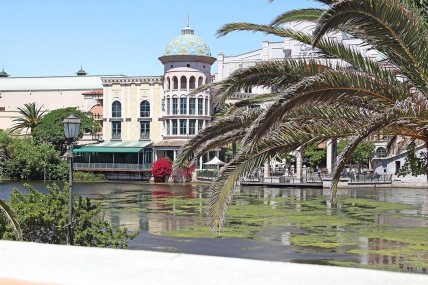 The great thing about Canal Walk is its location. 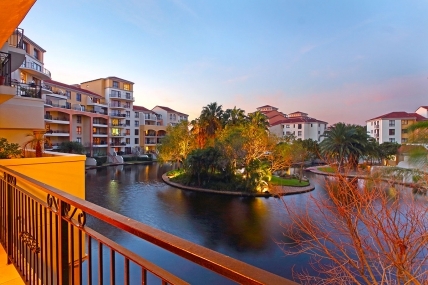 It's built right over a canal and is surrounded by 5 star hotels and gorgeous apartments, many of which are available for short term rentals. 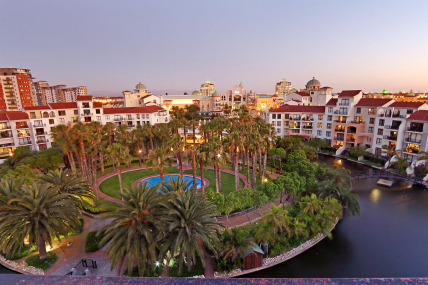 Many of our self catering apartments in the Century City area are just a few minutes' walk away from Canal Walk. Our apartments are fully furnished with all the necessities you need for a fantastic break away. So if you love shopping and really want the time to explore all 400 stores there are lots of short term accommodation available nearby to spend the weekend. 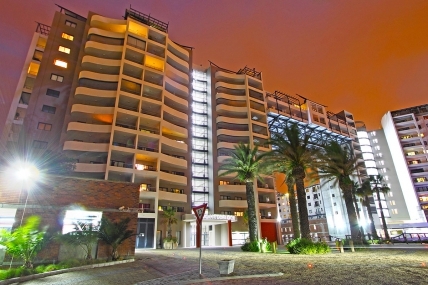 Although shopping is a big draw it's not the only amenity accommodation near Canal Walk has to offer. Views from the apartments are absolutely stunning. 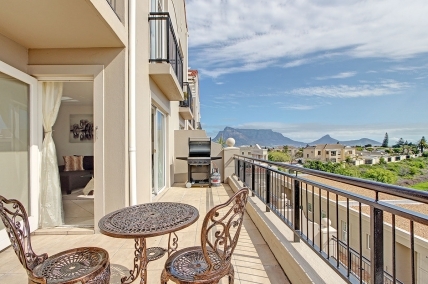 Guests often have lovely views of the canal, gardens, Table Mountain and Durbanville Hills. Spend your next holiday in Century City. 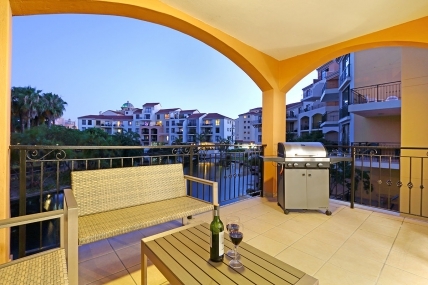 Whether you want your accommodation to be close to Canal Walk in order to shop or just to enjoy the views, you're bound to find the ideal short term rental in our catalogue.